Social Media Marketing Strategies, or SMM, is a form of internet marketing that involves creating and sharing content on social media networks in order to achieve your marketing and branding goals. People all around the world are using different types of social media platforms. The e-commerce industry uses the benefits of Social Media Marketing Strategies to promote their products. The products shared via social media will reach to every people around the world and it’s the best platform too. Many e-commerce industries promoting their product in the online world. 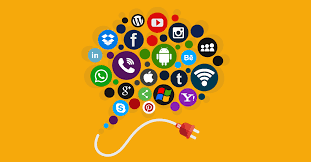 Social Media Marketing Strategies presents one more avenue for e-commerce marketing. Social Media Marketing strategies permits the e-commerce merchant to approach the customer when they are in the mood to get engaged, in a setting that the customer has chosen. Always add simple and meaningful information on your brand page because customer needs the details about that product. If your brand page doesn’t contain information about your products then the customer will leave that page soon. This is a bad impression for your brand page. So by adding information customer spend a long time on the page and take actions as they like. The informative and simple word sentence attract every customer and the chance of sharing it is high. We know after sharing of any pages on social media profile the followers of that particular person will see these details and they will land on your social media brand page. You can also publish attractive posts about e-commerce industry to get interaction form users or customers. You can see a decline in the number of followers if a non-informative social media campaign takes place. To get customers attention the e-commerce brands must share the contents regularly. The audience will land on your brand page in social media if you publish engaging contents in it. By reading this attractive and informative content will catch audience attraction and they will land on your official e-commerce website page to purchase the products. There is some software available for you to publish the content in all selected social media platforms based on the prepared content calendar. To improve website ranking and to get a huge amount of traffic to your website you need high-quality inbound links. Hashtags, keywords, local listing will also increase traffic to your website and your website rank will increase. By writing reviews it will increase the confidence of customers. The customers who buy the products will write the product reviews as feedback. After reading the feedbacks other customers will get encouraged to buy the products. They also write reviews about it. But if a product doesn’t have any reviews then the chance of that product sale and interest to it decreases. Online persona or online identity is important for all brands. Because brands with online persona have more have more engagement rates. The customers or users will get attracted to your products if you add contents to your brand page. The brands will attract the followers who are a great fan of the brand. Brands will create contents that will go viral in all posts. Many brands provide best customer support by answering their questions. It is important to communicate with the customer. Customers may have different questions about the product or services, brands must reply them. Video promotions of e-commerce brands in social media pages will engage the followers. It will help to increase the trust of the product. The followers always like to share or post the brand products they like. 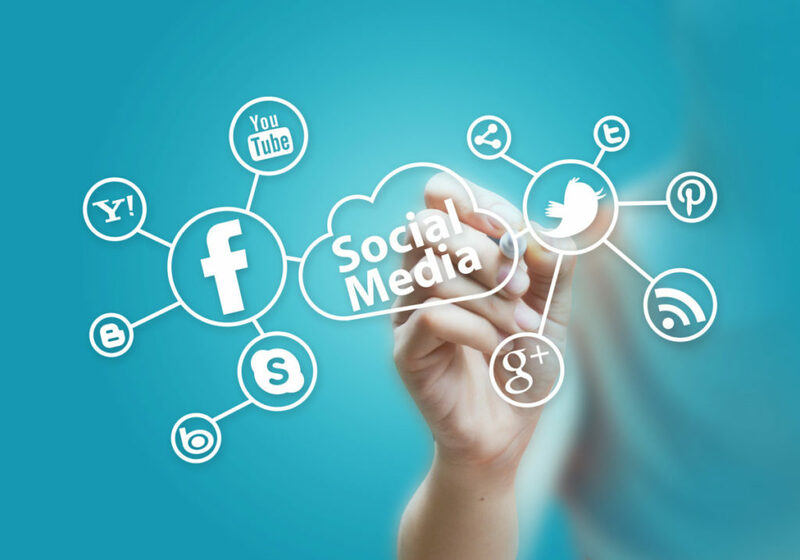 If you have many social media platform pages it may difficult to answer and handle all of them but thankfully we have social media management software to help. 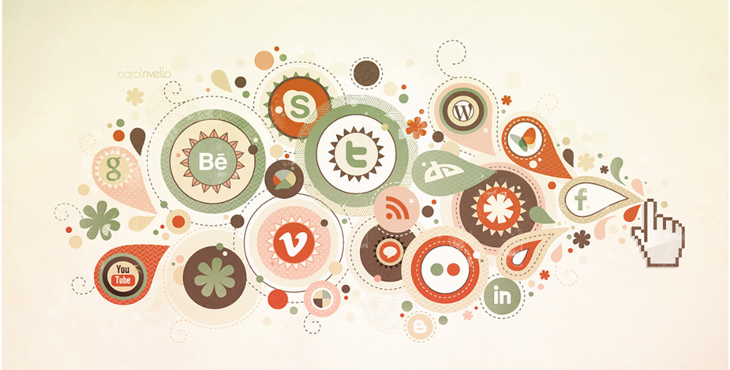 Social media marketing strategies will always give traffic to your website. But maybe only a few followers will become customers. Here comes the importance of paid advertisements. Every e-commerce websites expect huge traffic to their site. With the help of paid advertisements, you can see the expected traffic. Through this, your brand will get more exposure and you get potential followers. The paid advertisement will reach to more people and your brand lovers in that like and share the contents. The brands that have negative reviews will affect the brand in a bad way and it will affect the website ranking.